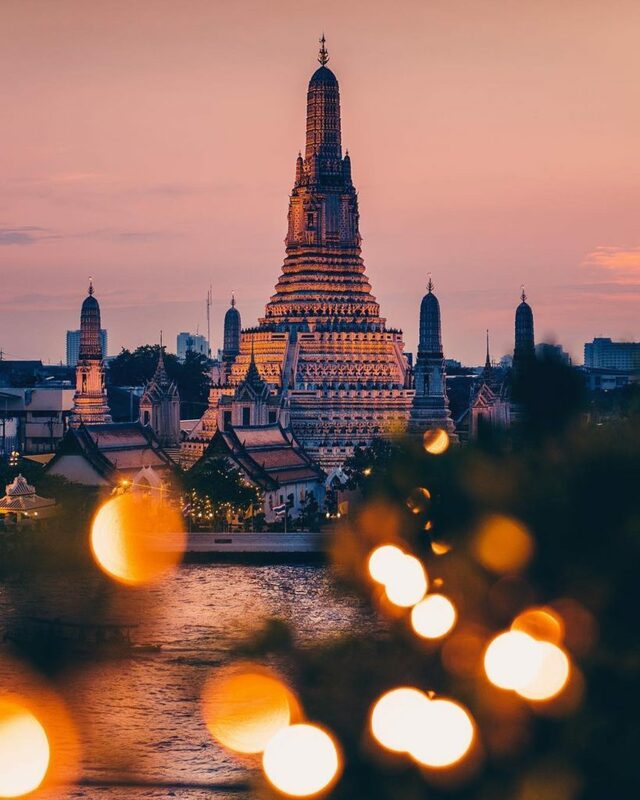 Tourism Authority of Thailand (TAT) is a National Tourism Office responsible for promoting Thailand as both a leisure and business travel destination. TAT connects with potential visitors through several channels. There are 27 international TAT offices worldwide with Sydney office looking after Australia and New Zealand. TAT’s activities include participation in key travel trade shows as well as joint activities with tour operators, advertising, PR and media programs, consumer promotions, online communications and consumer research.